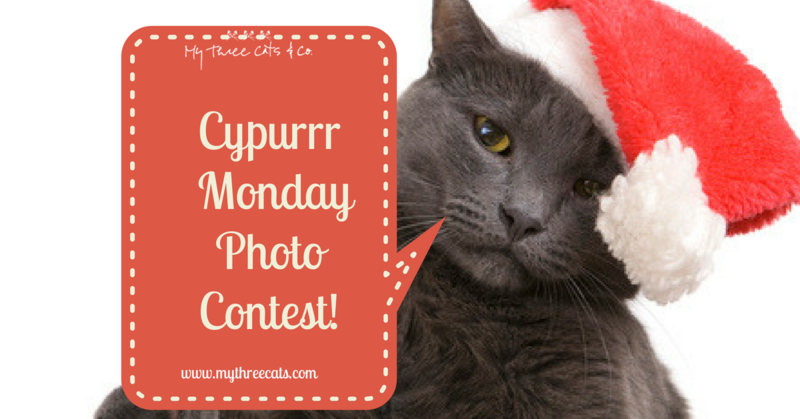 Enter MyThreeCats.com’s Holiday Cat Photo Contest meow!!!! The most unique holiday cat photos, as judged by our panel of expurrrts, will win wonderful prizes! One lucky Grand Prize winner will receive a $100.00 gift certificate to shop at MyThreeCats.com, and two runners-up will each receive a $10.00 gift certificate, plus some freshly stuffed holiday catnip toys, ready to be shipped to your cat’s front door! And, just for entering, receive two FREE fresh catnip stocking toys when you place your order at MyThreeCats.com! Hurry, contest entries must be submitted by Monday, December 4, 2017. Click here for a full set of contest rules. Enter today, and Good luck!!! Have you ever given catnip to your cat? Over the years, I’ve had several cats and each one of them had a different opinion about catnip. 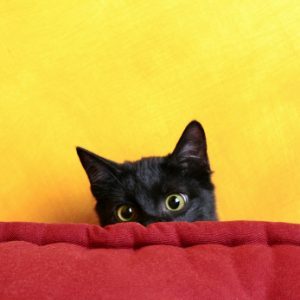 I had one kitty who cared nothing about it, while the majority of them were nuts about the stuff. Some people think that catnip isn’t good for cats, but that’s not true. Take a look at this cute infographic for some interesting facts about kitties and catnip. Want to grow your own catnip at home? It’s really simple and can be done indoors during wintertime and outdoors when the weather is good. I’ll bet your cat would love it! 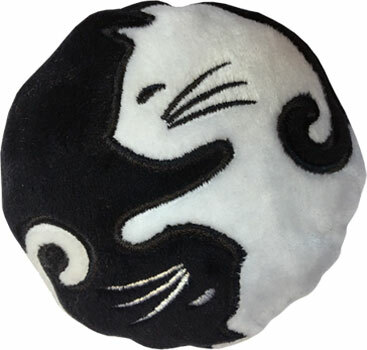 And in the meantime, be sure to check out our selection of cat toys, many of which include catnip! Does your cat enjoy a little catnip now and then? We’d love for you to share a photo of your cat on our Facebook page!